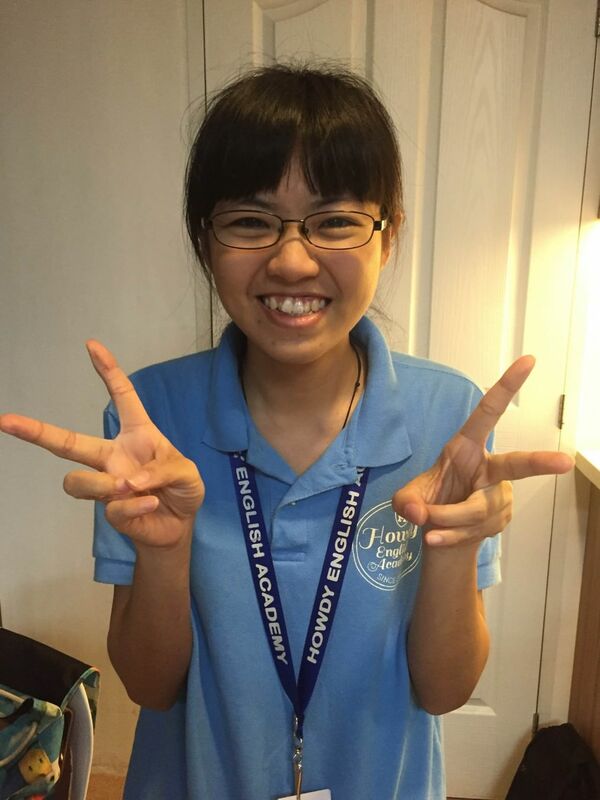 こんにちは、インターンスタッフのちえです♫ 今日は台湾インターンスタッフのJing-jinがボホール島の旅行記を書きました！！ ボホール島はマクタン島から船に乗ってすぐに行けるので、 生徒のみなさんもよく行かれているスポットです^^ 写真もたくさん載せているのでぜひ読んでみてくださいね。 Hello,I’m one of intern staff,Jing-jin. 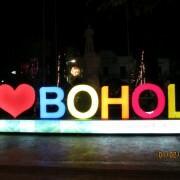 I will take you to see one of the 10 biggest islands in Philippine-Bohol Island today. 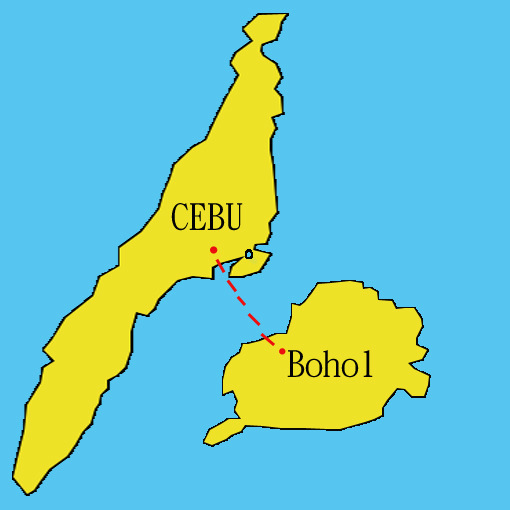 It is a coral island which is located in east south of Cebu. 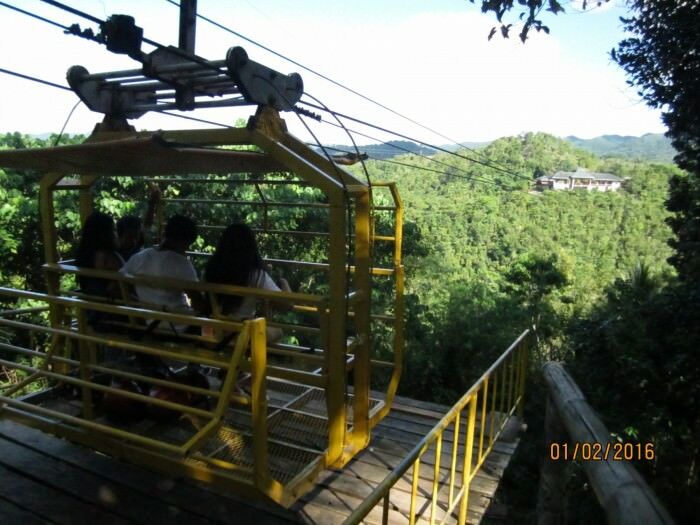 I believe everyone heard the famous spots like Loboc River Cruise, Tarsier, Zipline, Alona Beach and Chocolate Hill. There is no need to say much, let’s see this charming and beautiful Island together! 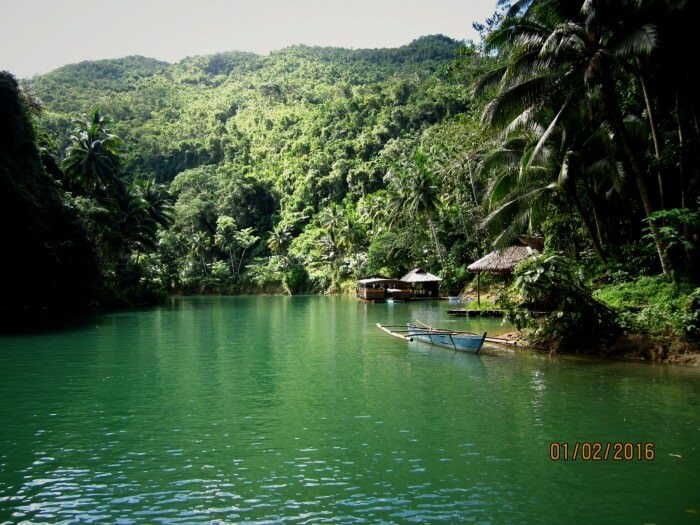 ★Loboc River Cruise It was noon time when we arrived at Bohol Island; we heard we can have buffet on the sight-seeing ship of Loboc River, so we decided this is our first spot. When the ship drove, a tropical scene went inside our eyes. In the meantime, we tasted a local Philippine dish and listened live song when we watched the traditional dance of Philippine-Kuradang dance. 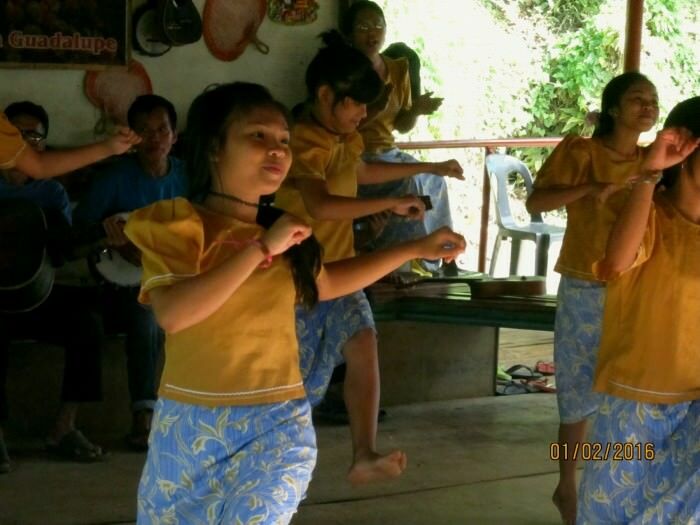 The Visayan people usually danced during the special occasions, parties and reunion. It was very nice. 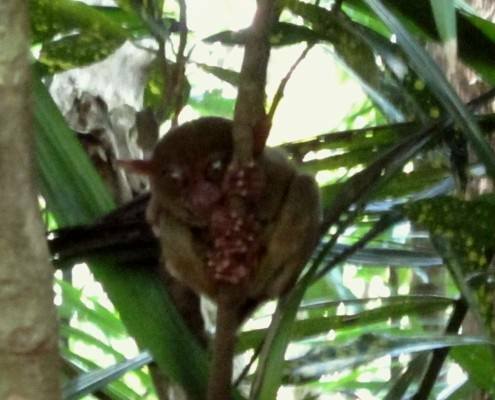 ★Tarsier We can’t miss to see the smallest primate in the world. It already regarded as critically endangered animal. They always sleep in the day and active in the night. When we saw the Tarsier, their size are just like a fist. They look so lovely. 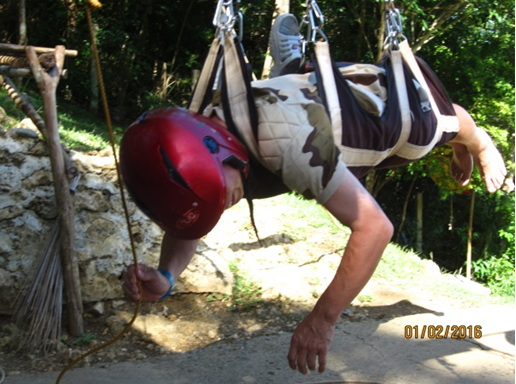 ★Zipline The Zipline is the most exciting activity in Bohol. Although you just can fly in the sky for 7 to 10 seconds, when you see the view in the below it will be very stimulative. 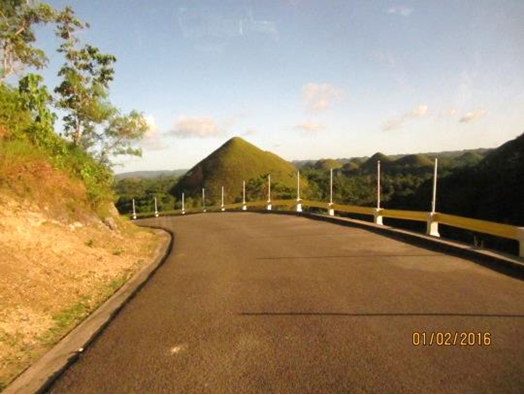 ★Chocolate Hill You must visit the chocolate hill if you go to Bohol. This is a mountain consist of 1268 hills. 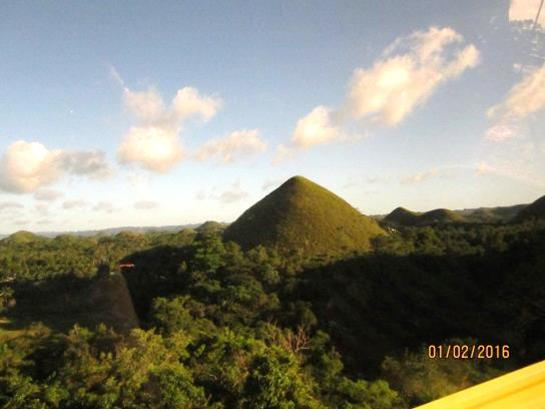 When you heard the name of chocolate hill, do you think it’s the same as candy house which can be eaten? The answer is no. We give it the name because the big sun will hit the grass during the dry season (Feb-May). It will let the green grass turn into the brown color and it looks like chocolate. There are many legends due to the unique view. The most famous story is two giants fight and throw the stone to each other. After few days, they feel exhausted and stop the battle. The area of battle they leaved becomes Chocolate Hill. Someone said “Rumors stop by the wise” but we can’t miss the special place. 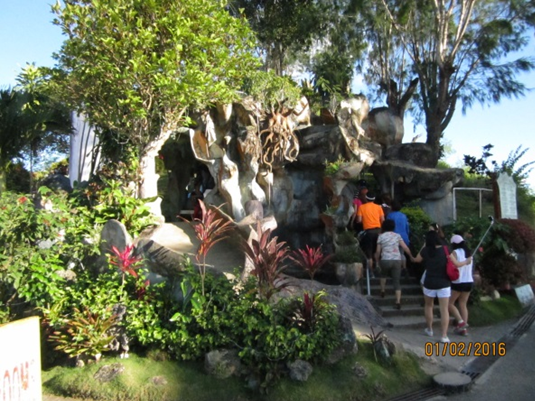 ★Hinagdanan Cave Before the sunset, we visit the last site-Hinagdanan Cave. 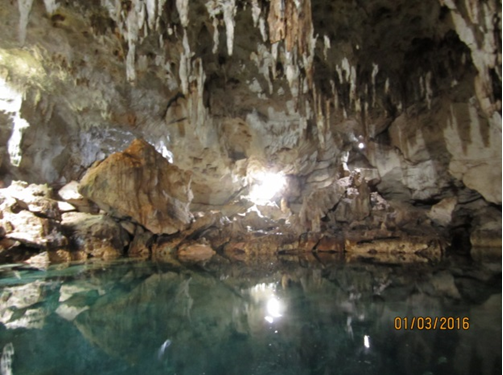 The lake in the cave is amber color. 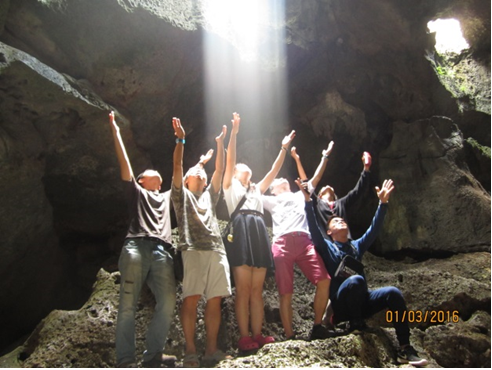 It is so fantastic because the lake reflect the image of stalactite. We just like receive the god’s baptism and bath with sacred light. The local travel guide is enthusiastic to convince us to swim in the lake but we heard it has pollution inside so we afraid to try it. 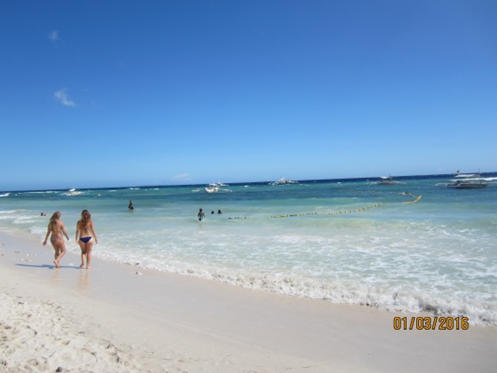 ★Alona beach-Bee Farm Restaurant The Philippine seems a country full of beautiful beach. 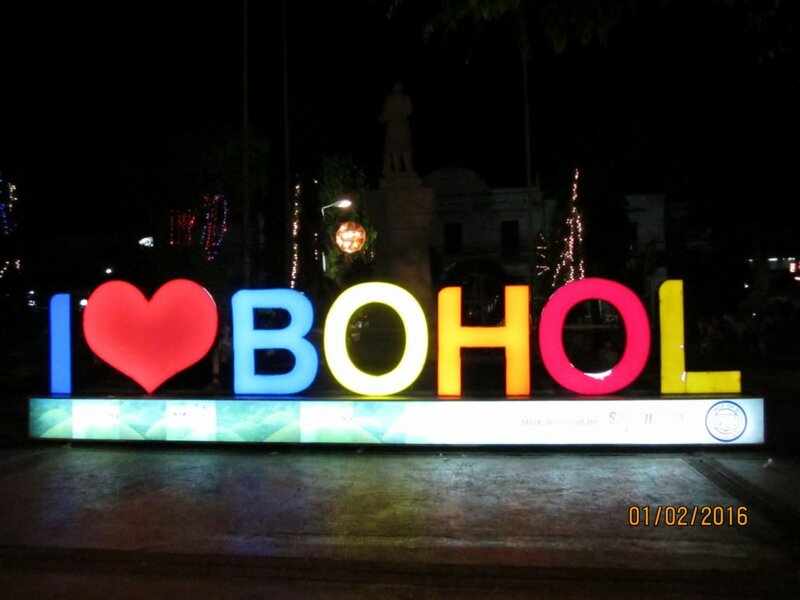 The Bohol Island is no exception. We had lunch and swum in the Alona Beach. We order the salad in bee farm restaurant. 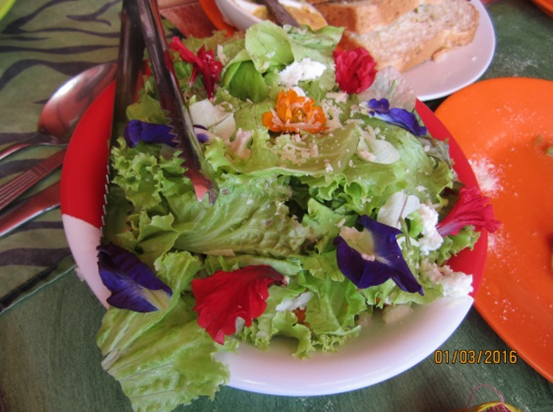 Out of our expectation, we saw the flower in the salad. We can’t believe they can eat! It’s time to end our trip. 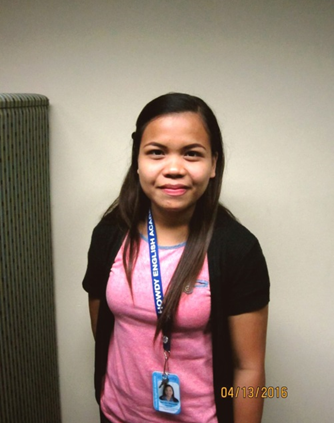 Before we finish, I will introduce one of our teacher in Howdy to you! https://howdyenglish.com/cms/wp-content/uploads/2016/04/IMG_8605.jpg 1350 1800 Howdy https://howdyenglish.com/cms/wp-content/uploads/2016/12/howdy_logo3.png Howdy2016-04-28 13:11:542016-05-04 19:26:40Meet the beautiful Bohol!